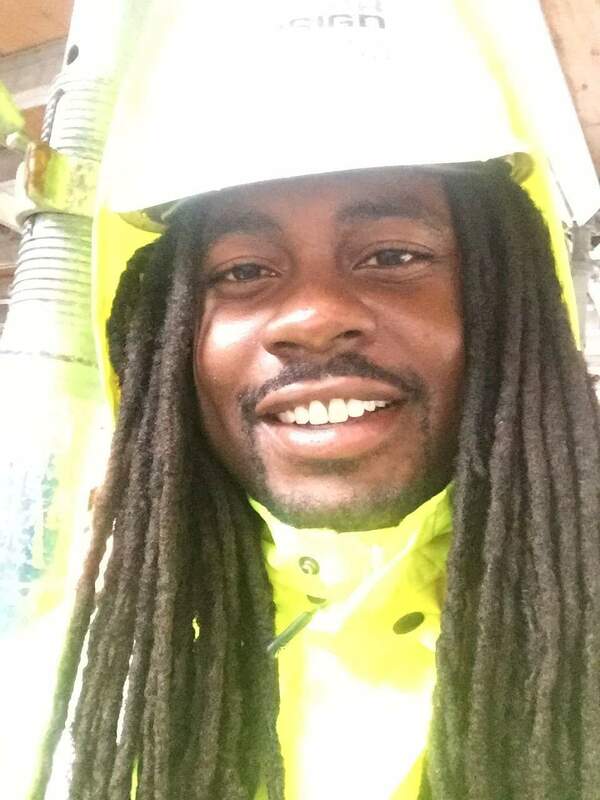 Timothy Dixon : Power Design Inc.
Timothy Dixon works in the electrical trade and also serves as an instructor in ABC’s Chesapeake Shores Chapter Apprenticeship Program. Why did you get into the trade? My two years in college didn’t seem to have a promising future: I was trying to balance working full time as a security officer and going to school full time. So I saw a friend who I went to school with and he told me how promising the electrical field was, the benefits from having a skill, and how simple it was to start in the trade. In this field you are in control of your destiny and with motivation, determination, and dedication you can go as far as you can dream. Now I’m also an instructor for the ABC Chesapeake Shores Chapter Apprenticeship Program and it’s a wonderful experience being on the other side of the desk. The satisfaction of actually helping another person in something that directly affects them and the appreciation they have for the shared knowledge is a bonus in itself. I always say, if your phone rings you should answer because you never know what opportunities await.